Removing your makeup and washing your face are meant to be two distinct processes (if we’re following standard beauty diktat), but really, who can be bothered? Especially when you don’t have to be; for gone are the days when convention called for dragging a wet wipe or cotton wool over your face to remove makeup (slap-dash, inefficient, and environmentally un-friendly) before cleansing. Nowadays the market is teeming with cleansers designed specifically to rid your face of residual makeup and deep-rooted grime, leaving skin prepped and primed for consequently applied products in one simple step. This isn’t to say that skipping the makeup remover and going straight to the cleanser is any less effective. 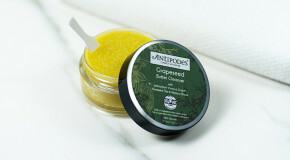 In fact, less is most definitely more when balms are on the agenda. 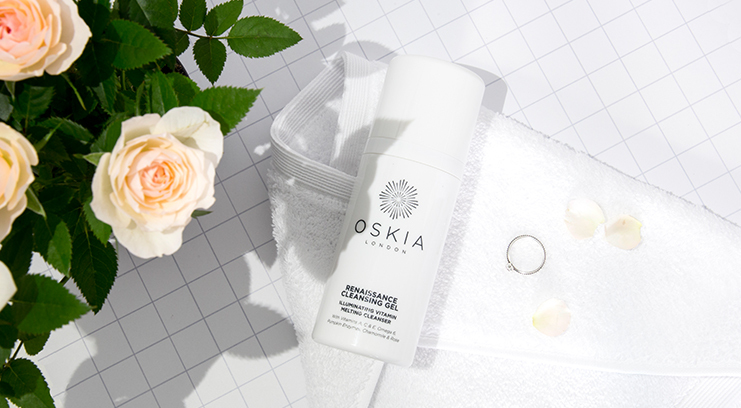 Typically incredibly thorough – those who cleanse with these new-gen cleansers will, in general, have brighter, clearer, smoother, and healthier-looking skin than those who don’t. What’s more, balms offer opportunity for face massage (which improves skin’s health and appearance), last for ages, are incredibly economical (only a small amount is required), don’t cause spillage (as oils do), and above all, leave skin both clean and comfortable. 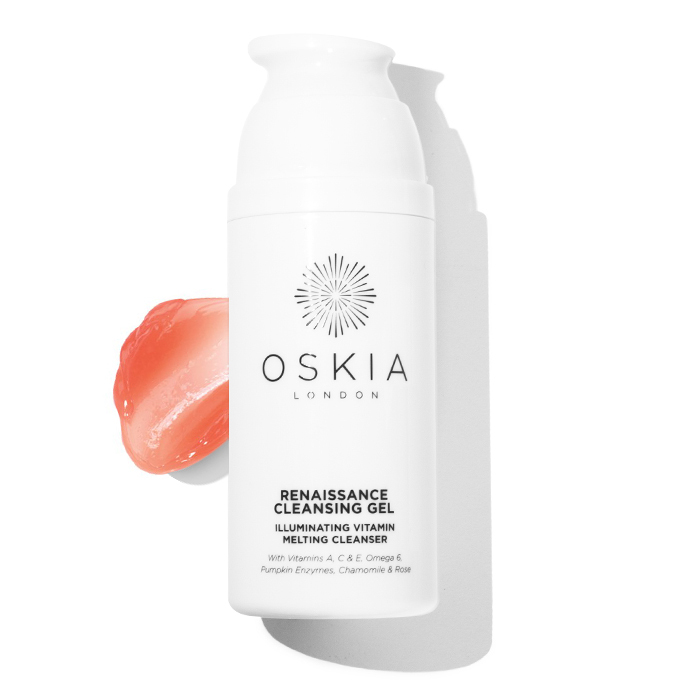 Since I was introduced to the Oskia Renaissance Cleansing Gel, a weird thing happened: I actually started to enjoy the process of makeup removal. The magic is in the formula, which helps makeup to melt right off the face – that’s right, the days of vigorous scrubbing are behind you. The key is to apply the product to dry skin and thoroughly massage it into your face (it melts from a thick gel into a silky oil) before adding warm water to the equation. This emulsifies the texture, transforming the oil into a thin milk which rinses right off, leaving skin clean, soft, and residue free. Vigilant beauty folk out there are probably shaking their heads like crazy right now, but as a fellow skincare fanatic, I promise you this gem will leave your skin cleaner and healthier than you could imagine – the formula is rich in vitamins, proteins, and plant extracts which help to remove dead and dull skin cells and fight damage caused by free radicals, whilst conditioning and nourishing skin. If you’re still shaking you head, you can always go in for a double-cleanse just to be on the safe side. Don’t believe me? Look at it this way, one of these cleansers is sold every 10 minutes, which is really saying something. Try it out for yourself and report back.